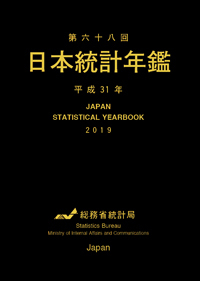 The Japan Statistical Yearbook is the comprehensive and systematic summary of basic statistical information of Japan covering wide-ranging fields such as Land, Population, Economy, Society, Culture, and so on. 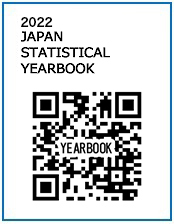 The yearbook covers all fields of statistics published by government and private organisations. This volume contains 30 fields, 540 tables, including outline of the survey and explanation of terms.